It’s always nice to hear that past clients recommend your services to their family and friends, and even better when their family and friends then go on to book too! A family photo session is such a great way to capture and record key moments in time. Whether it be the birth of your first child, or grandmas milestone 100th birthday party, if it’s worth celebrating it’s worth photographing. 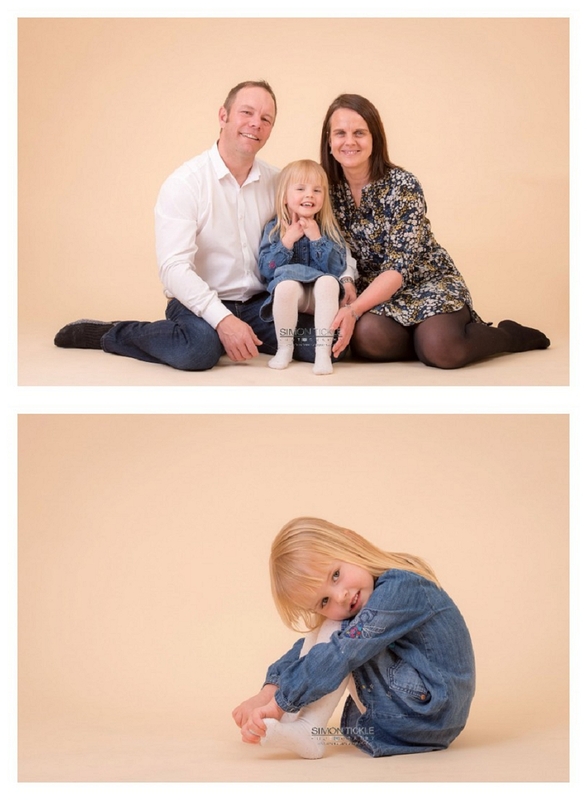 For today’s session, we were capturing Mum, Dad and 3 year old Violet. They performed like superstars, and Violet had some great ideas to try! Enjoy the memories ?